The Zero X is no longer in production. 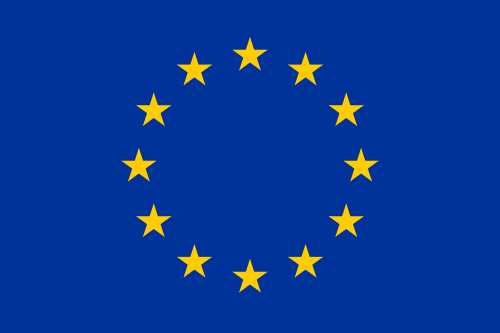 Please consider the Zero FX as an alternative. Where would you go with an exceptionally lightweight, highly maneuverable and powerful dirt bike? One capable of riding legally on-road as well? Now … what if it didn’t make a sound and only cost pennies to operate? The all-new Zero X now features the same championship winning powertrain as the Zero MX and, combined with its ability to ride on the street, it opens up previously unthinkable trail riding possibilities. 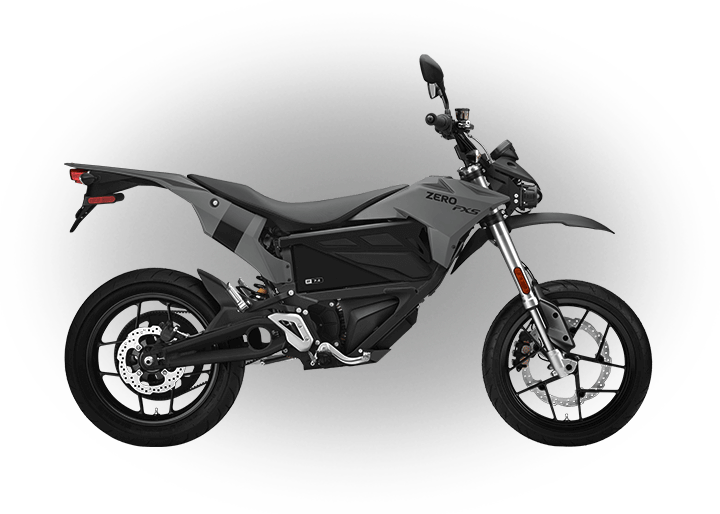 With instant torque from a standstill, no shifting, a low seat height and very light weight, the Zero X is a high performance electric motorcycle that pushes technical trail riding to ambitious new levels. Direct drive gearing and weight-optimized components combine to form a stealthy machine that aggressively races up hills, flies over jumps and cuts through streams. A revolutionary, life of motorcycle Z-Force™ lithium ion power pack and highly efficient motor are optimized to produce instant acceleration at the twist of your wrist. To extend ride times, the aircraft grade aluminum Zero X frame is designed to accommodate quick power pack swaps. 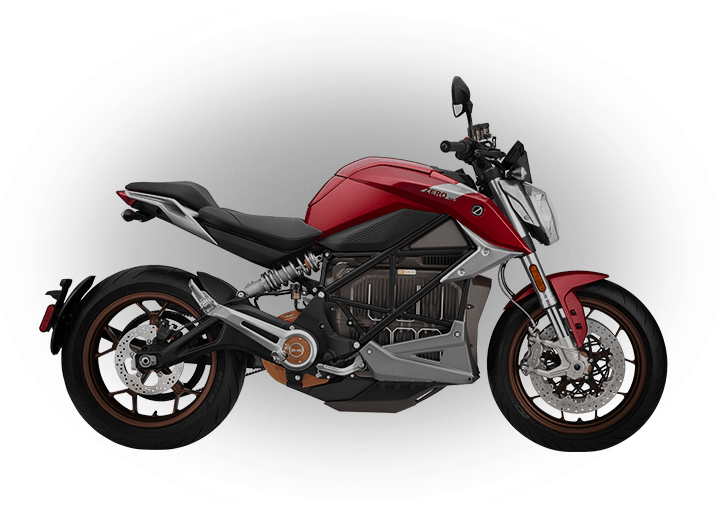 The 2012 Zero X provides 75% more range, leverages Zero Motorcycles’ revolutionary new Z-Force™ battery technology and is more powerful than ever before. Now featuring the same high output motor as the Zero MX, the Zero X is capable of rapid acceleration to 56 mph on both dirt and pavement. 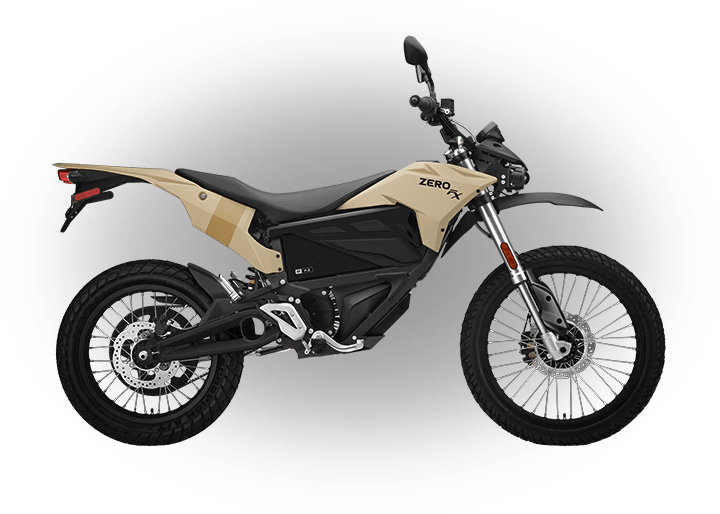 Its impressive performance and fully street legal running gear make the Zero X into Zero’s “do anything” electric dirt bike. 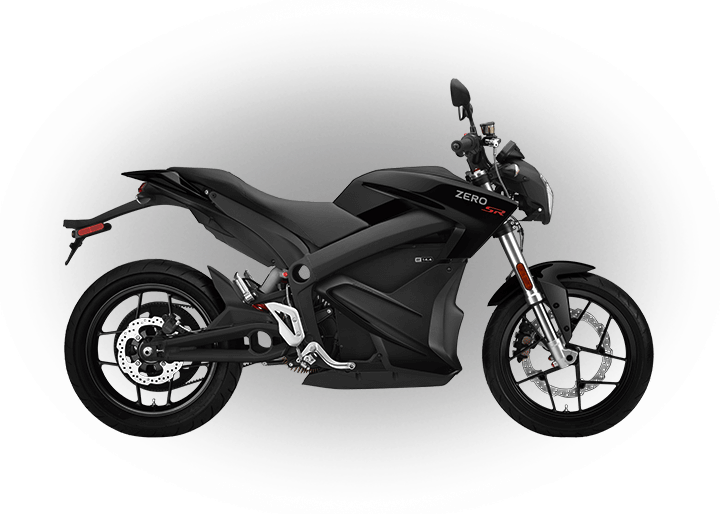 In addition to its higher performance, the Zero X now has a more contemporary appearance with new bodywork and stylish graphics. The Zero X is now exclusively available in a street legal configuration. 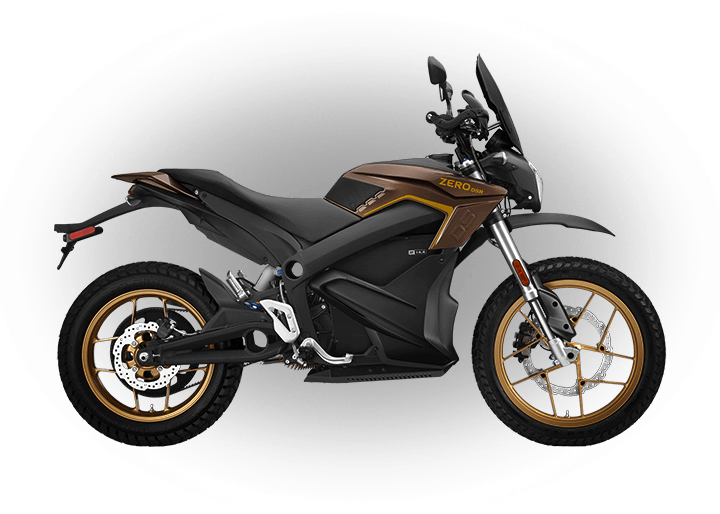 Ready to ride on anything from trails and tracks to city streets, the Zero X features lights, a sidestand, mirrors, street legal tires and higher gearing that allow riders to sustain greater top speeds. In addition to riding longer distances on a charge, owners will be pleased to know that the Zero X’s Z-Force™ power pack now lasts the life of the motorcycle with the ability to travel upwards of 103,000 miles while still retaining 80% capacity.